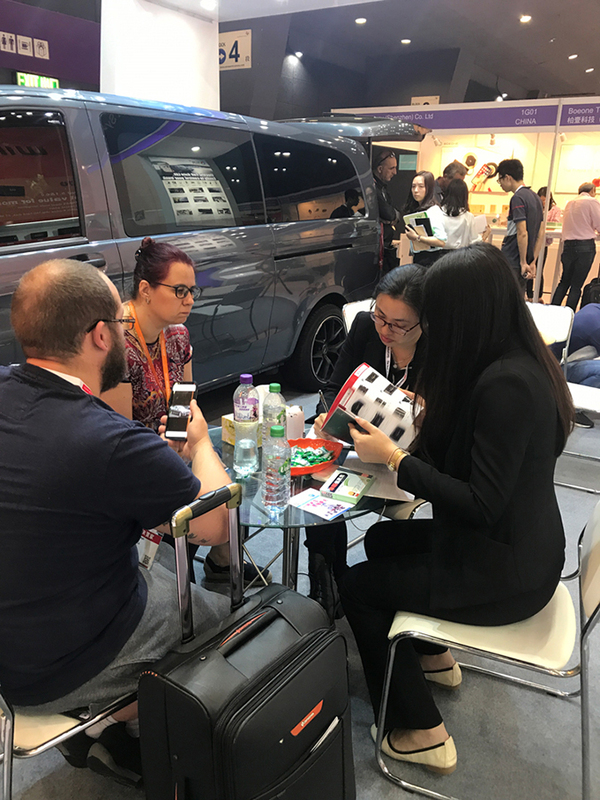 The autumn Global Sources Exhibition 2017 was held in Hongkong International Expo Center in from October 11, 2017 to October 14th. 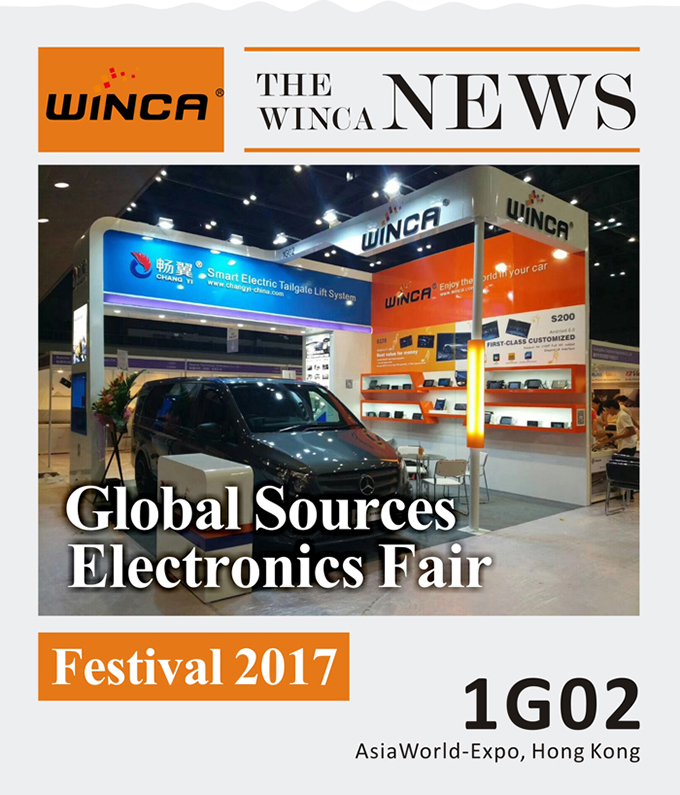 Global Sources Exhibitions as the world's biggest electronics exhibition, attracts exhibitors from all over the world, electronic products on display cover the audiovisual, multimedia, digital imaging, home appliances, communications and electronic parts, is recognized as one of the world's largest and the most widely influential global electronics exhibition. 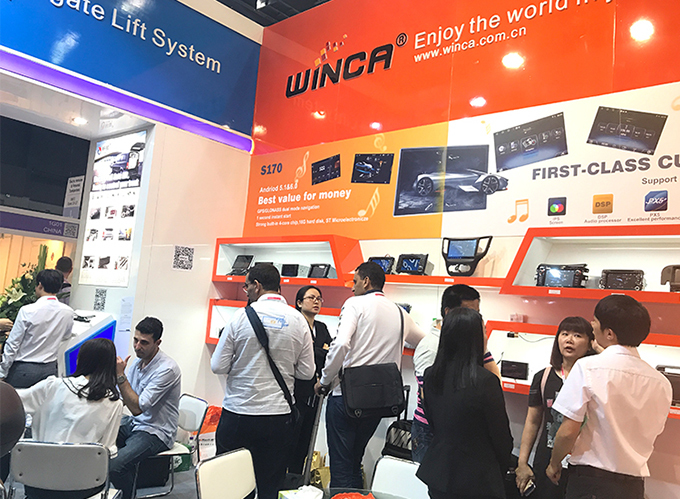 WINCA as automotive electronics brands are invited to participate in this technological feast, for all exhibitors and users with high quality products and the best quality of experience. 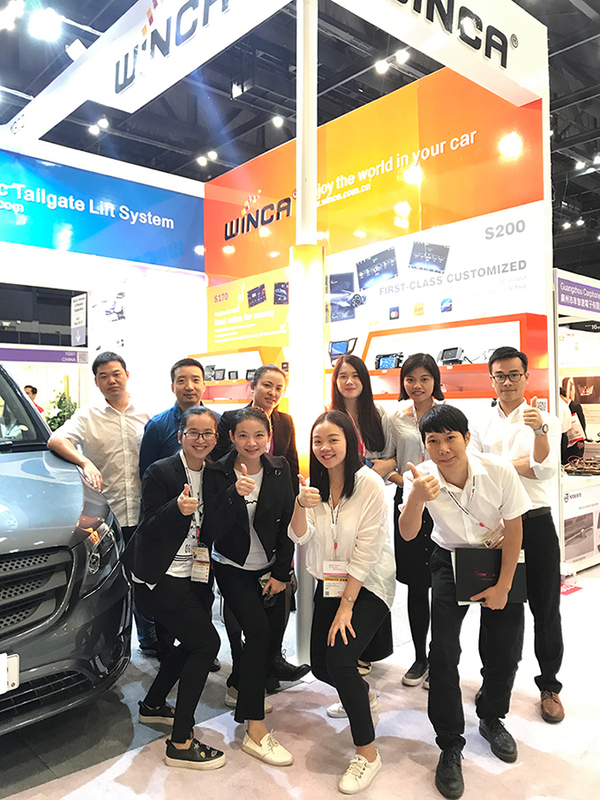 WINCA as domestic and foreign well-known brand, since its inception in 2006 has been focused on the automobile intelligent electronic product research and development, 11 years of focus, 11 years of accumulation, and strive to provide the majority of owners to create the perfect mobile Internet life. 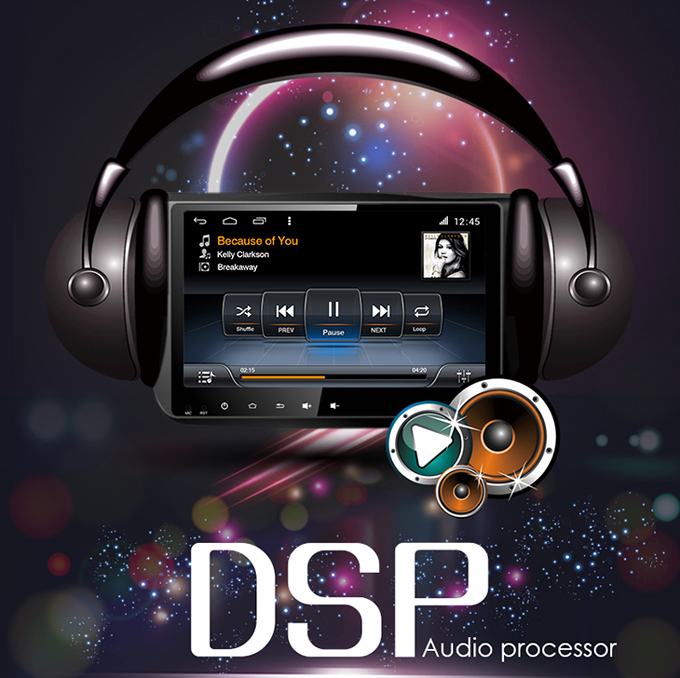 Independent research and development S90+, S160, S170, S190 are unanimously recognized and appreciated by customers. In this exhibition,S200+ series also appeared together. 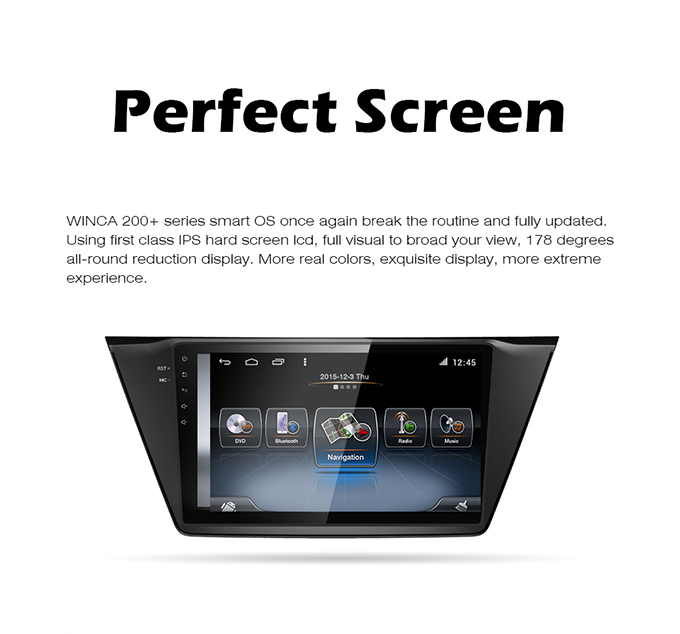 It is worth mentioning that, WINCA S200+ using the latest IPS screen, quick response, 178-degree viewing angle, true color, excellent picture, touch the watermark-free and environmentally-friendly energy-saving. 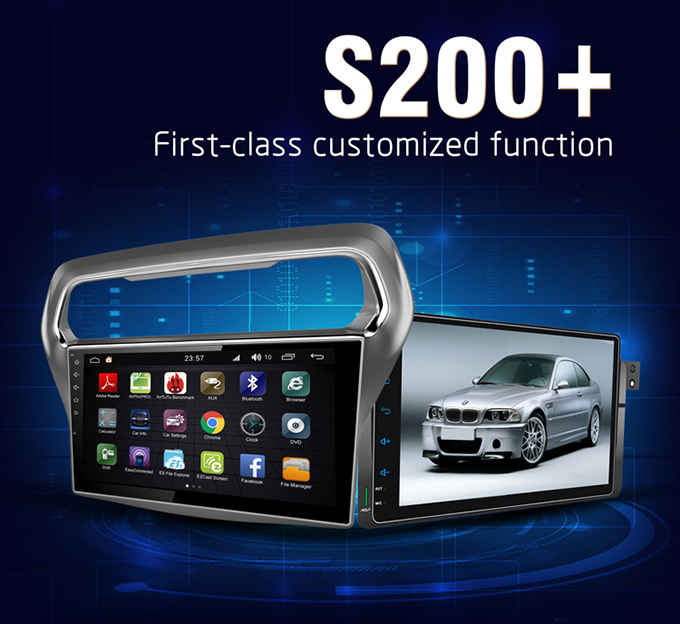 Greatly improve user comfort and satisfaction, better human-machine interaction. The show will never end. 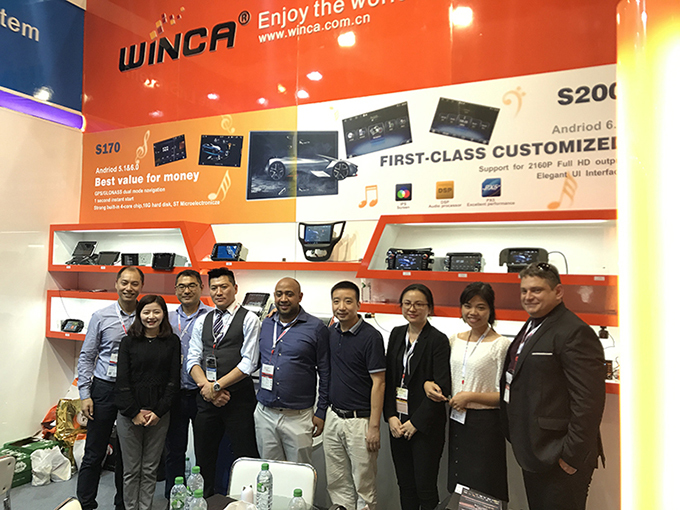 In the future, WINCA will continue to focus on-vehicle navigation products. 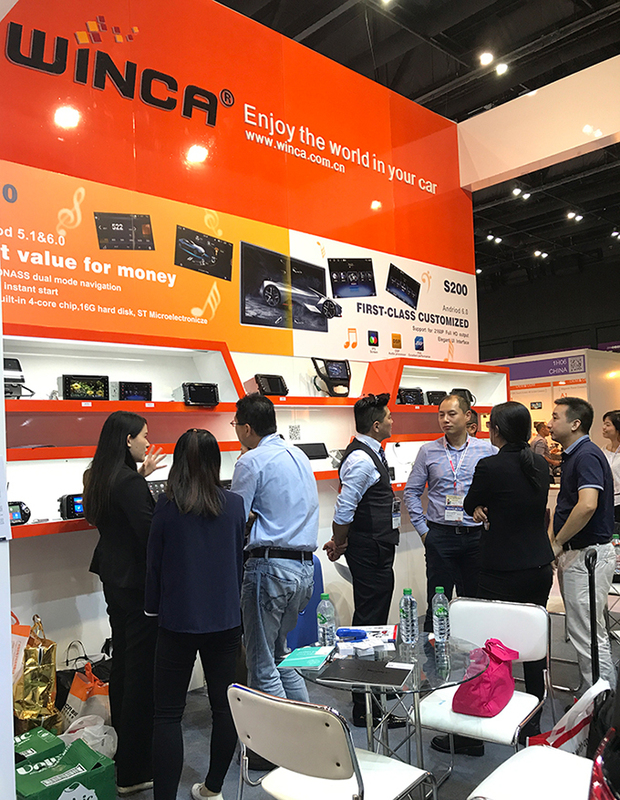 With more convenient and practical advanced technology, more extreme product experience, truly benefit consumers. Let us look forward to!